ASICTrader Review: Is asictrader.com A Scam Or Legit Crypto Exchange? 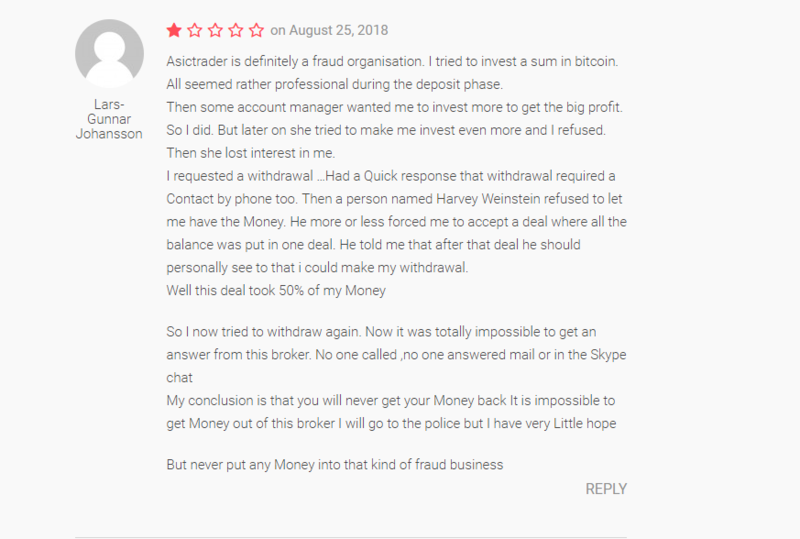 > REVIEWS > ASICTrader Review: Is asictrader.com A Scam Or Legit Crypto Exchange? 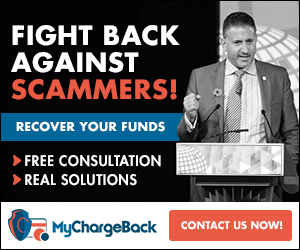 ASIC Trader Review: Is ASIC Trader Safe or Scam? 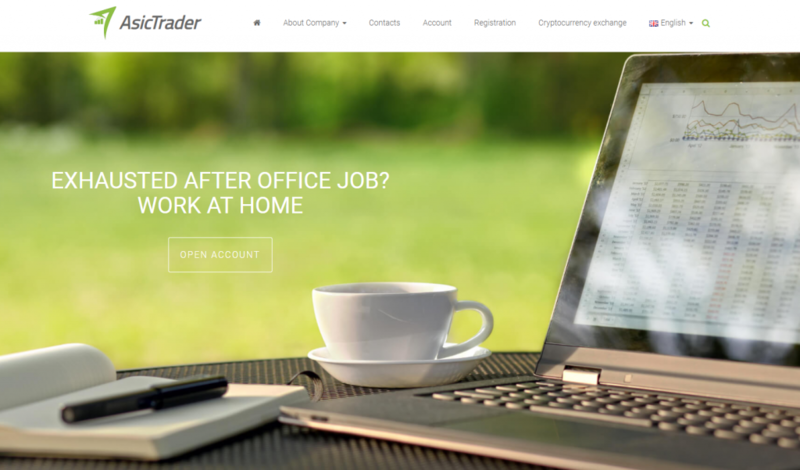 ASIC Trader is an unregulated Crypto exchange portal that entered the crypto world space sometime last year. This Company is based in the UK and is located at Suite 4213 Mitchell House, 5 Mitchell Street, Edinburgh, Scotland. Though we don’t know who the real owners are, majority of the traffic coming to this website are from United Kingdom, Germany, Russia and Swaziland. ASICTrader offers a user-friendly and straightforward interface. You just have to input the amount You want to exchange. Once entered, You can convert it into Bitcoin, Litecoin, Ethereum or Ripple. Apart from a trading platform, they also offer educational tips for investors. This is quite a unique feature as very few exchange platform have such. There are a lot of information on many aspects of trading on their platform. They have attempted to break down the theory into the absolute essentials, which any trader has to know. We don’t know for certain what the minimum deposit amount is as it is not stated in the platform. However, the minimum payout is said to be around $50. In terms of fees, there is no information on the platform on what it charges. well, we can’t give a Yes or No answer to the question as there are a lot of factors to be considered. Firstly, ASICTrader is unregulated, which means there is a possibility that this broker could swindle you off your hard earned money. Testimonials online shows that it is quite risking doing business with ASICTrader. There are merits and demerits of choosing this broker. But to be on the safer side, It is better to trade using regulated brokers only.